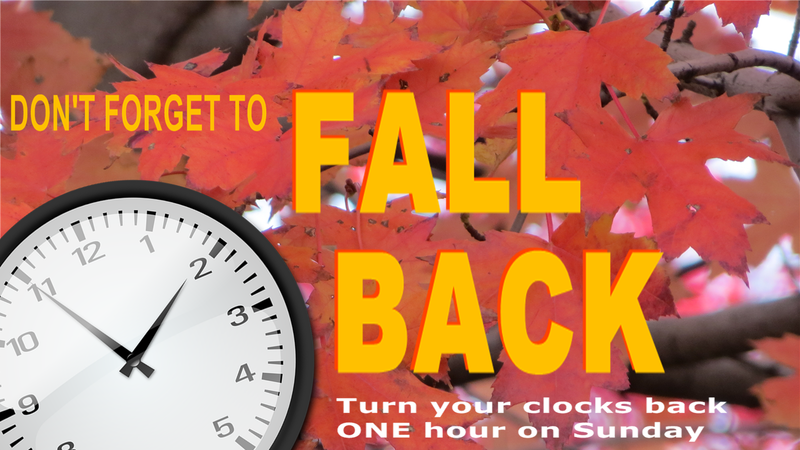 Daylight Saving Time (DST) ends at 2:00 am on Sunday, November 2, 2014. So don’t forget to turn your clocks back ONE hour. Yaay, we get one extra hour of sleep on Saturday night! Not all countries follow this practice of daylight savings which was first proposed by entomologist, George Vernon Hudson who hails from New Zealand. The idea behind DST, which starts in the Spring, was to benefit from more sunlight during the summer months. Basically, we end up with much more sunlight, thereby having extended daylight during the evenings during the summer months. As far as I know, initially, the main benefit from proponents of DST was to conserve energy. When I first came to Canada, I also heard that DST was to help the farmers give them an extra hour of day light. However, I found out that it one of the myths of DST. In fact, I’ve heard many farmers rally against it. Many believe there is no benefit to Daylight Saving Time. In fact, some studies that were conducted, concluded that there no savings in energy resulted from DST. Also, some studies state that DST has adverse effects on human health. Whatever the case maybe, the fact remains that we currently practice Daylight Saving Time. Finally, remember to turn all my clocks back one hour on Saturday night. By the way, experts recommend that we try as much to stick with our normal sleep and wake times. Ultimately, our bodies will automatically adjust to the time change in a few days. Some people adjust to it much better than others. Whatever you do, try and make the best of it and enjoy the extra hour. In 2015, Daylight Savings Time will start on March 8, 2015 at which time we will move our clocks one hour forward again. Yikes...and the cycle goes on! Image Credit: Image created by author.